Sometimes your computer gets slow, buggy, and stops working as well as it did when it was new. 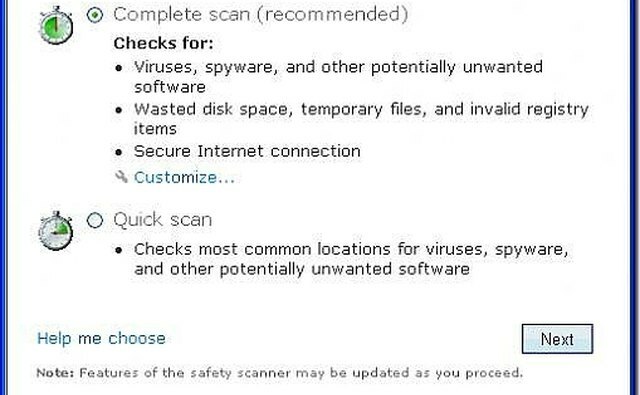 This can be caused by viruses, registry issues, and other problems in your computer. 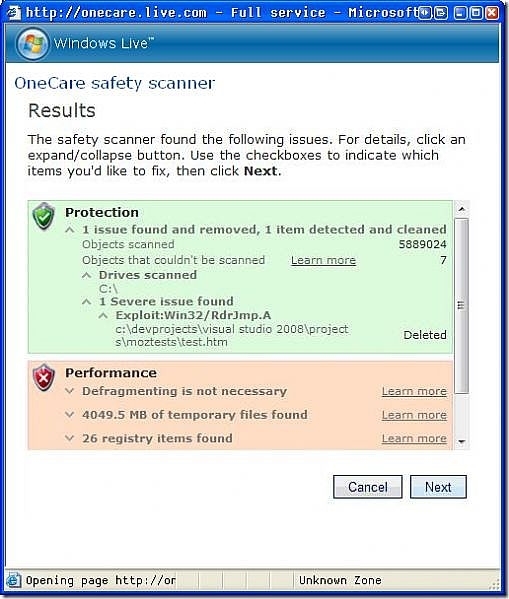 Microsoft has a free online scan to fix it. First go to Windows Live to initiate the free scan. 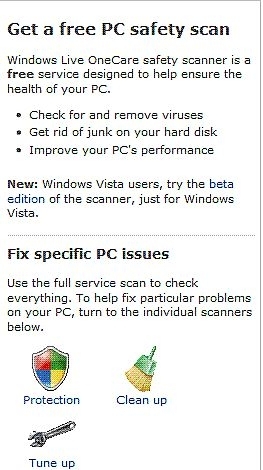 Windows XP users will use the standard version, Windows Vista users have a different version. Go to safety.live.com to get started. 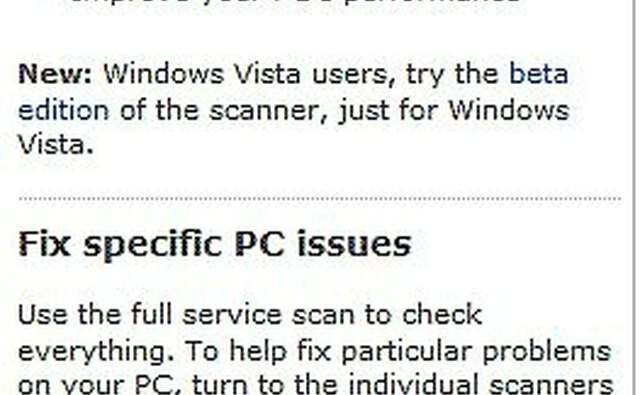 On the Windows Live site, click on the "Full Service Scan" button. This will initiate the program. If you get this message, "We're sorry. 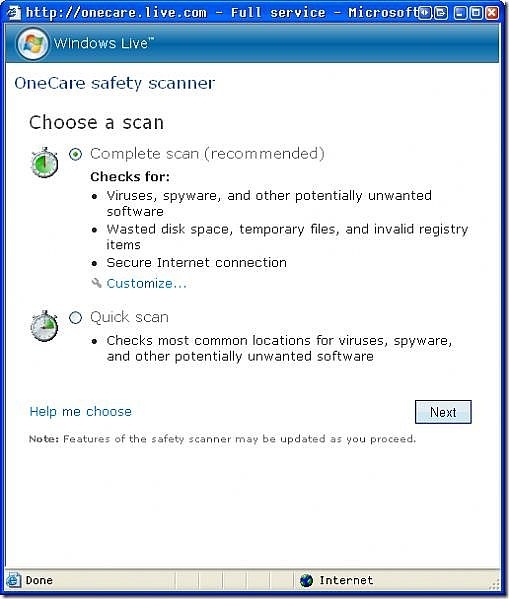 This version of the Windows Live OneCare safety scanner doesn't work with your Web browser or operating system," click on the install Vista version link. 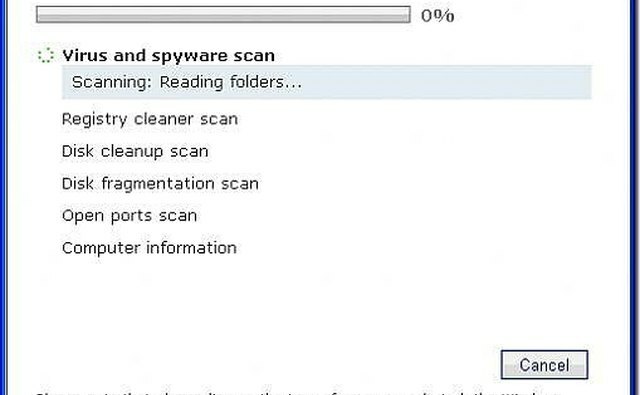 After Windows downloads the needed files, click on the button to start a full scan. Wait for Windows to download any other needed files and scan your PC. This might take a while. 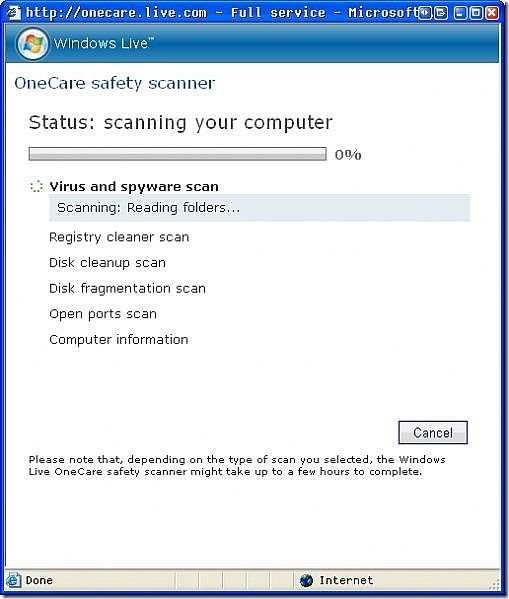 You can do something else while it is working, but avoid using your computer while it is scanning. Take recommended actions to be safe and secure. 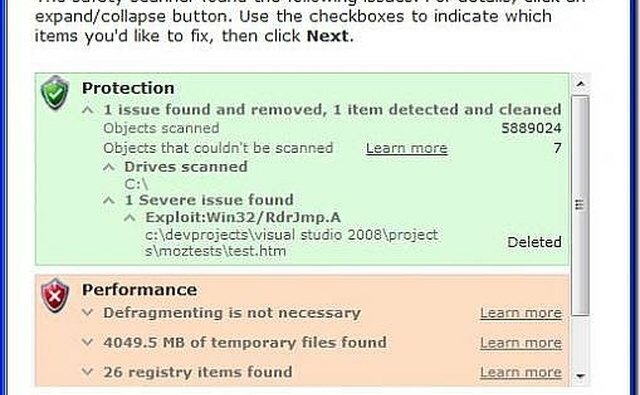 Do not turn off your computer while the program is running. 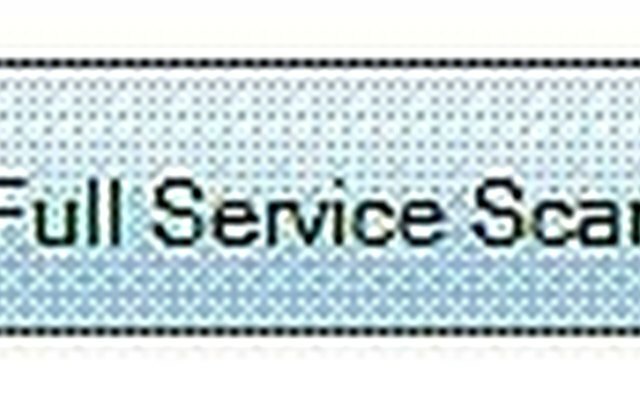 It is best to use a high speed internet connection to avoid being disconnected.